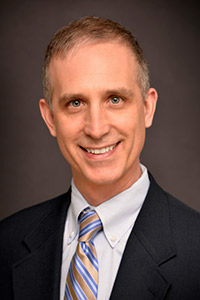 Kevin L. Gietzen, D.O., received his undergraduate degree from University of Michigan and completed his medical training at Michigan State University College of Osteopathic Medicine. He went on to complete his residency at Botsford General Hospital in Farmington Hills, Michigan. He is dual board certified in otolaryngology and facial plastic/reconstructive surgery by the American Osteopathic Board of Ophthalmology and Otolaryngology. In addition, Dr. Gietzen is a member of the American Academy of Otolaryngology – Head and Neck Surgery and the American Academy of Otolaryngic Allergy. Dr. Gietzen has a special interest in facial plastic/reconstructive surgery for the surgical treatment of facial skin cancers, endoscopic/ minimally invasive sinus surgery, thyroid nodule management and allergy. 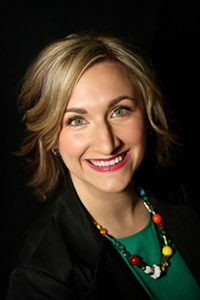 Lindsay Bauman, Au.D., received her undergraduate degree from Michigan State University in 2010. In 2014, she earned her Doctor of Audiology degree from Wayne State University. During this time, she assisted with research projects dealing with mothers’ knowledge of their child’s newborn hearing screening results. Dr. Bauman completed her externship training at Henry Ford Health System in the Division of Audiology in 2014. After graduation, she joined the Henry Ford Health System’s Division of Audiology as a senior staff Audiologist and marketing coordinator. 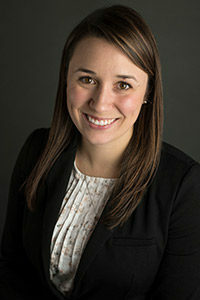 Lindsay moved from the Detroit metro area to Petoskey in early 2018 when she began working for Great Lakes Ear, Nose and Throat Specialists. 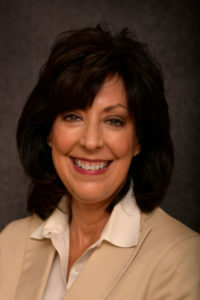 Becky Miller, R.N., B.S.N., received her Bachelor of Science in nursing from Michigan State University. She has worked as a nurse in a variety of fields, including maternal/child, pediatrics, outpatient surgery and allergy. It brings her great satisfaction to improve the quality of life for those suffering from allergies. She is a member of the American Academy of Otolaryngic Allergy. Becky and her husband live in Northern Michigan and have 3 daughters.